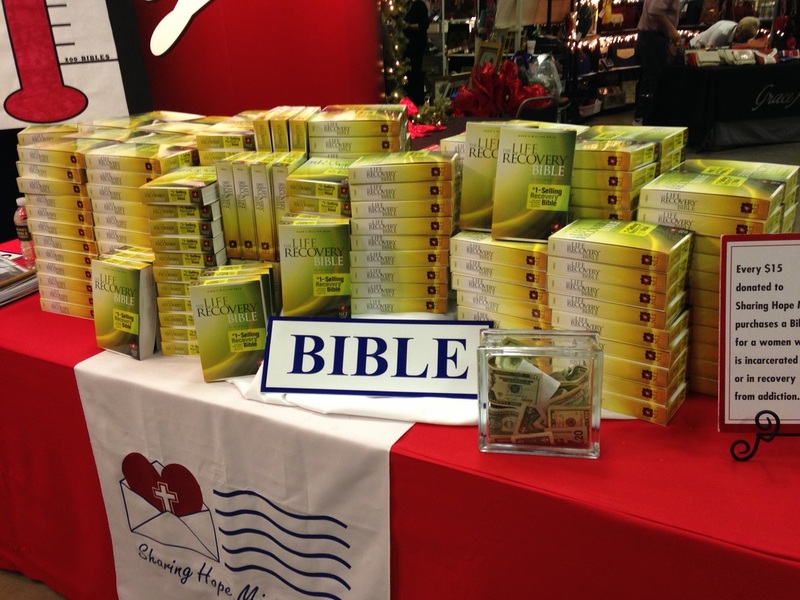 Christmas in October allows shoppers to get a jump start on Christmas shopping while supporting Sharing Hope Ministry. Hosting over 100 vendors and one of the largest bake sales around, Christmas in October has become a popular family event. All proceeds from the admission tickets and bake sale allow Sharing Hope Ministry to provide Life Recovery Bibles and materials to women who are struggling with addiction, adversity and crime. 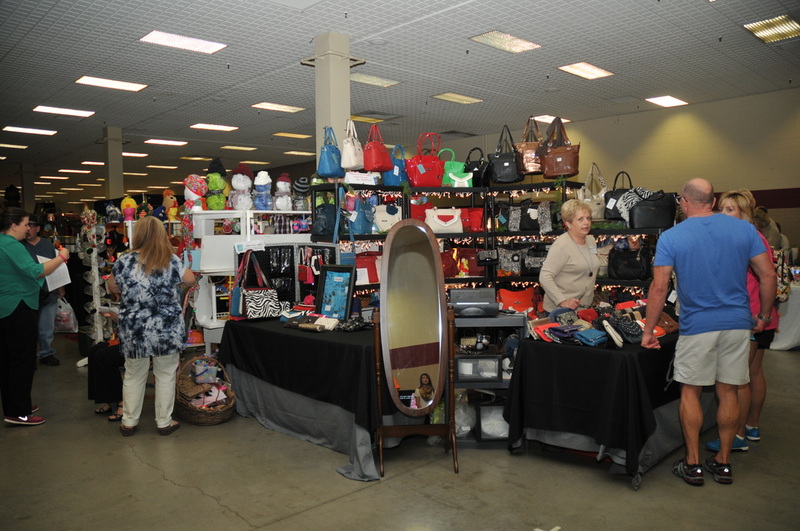 Shop over 100 booths with unique items, gifts, clothing, jewelry, crafts, home décor, and more. This is your DREAM shopping experience with something for everyone. 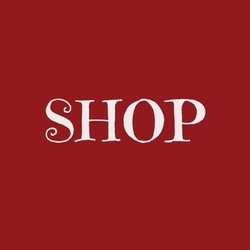 Go ahead and get your shopping on. It's for a good cause! Not just any bake sale... THE bake sale! Find the perfect goody (or goodies) from among hundreds of beautifully decorated bake sale items. Cookies, cakes, pies, soup mix, fresh baked bread, bars, homemade candy, hot chocolate gift packs, brittle, and more! Each ticket, bake sale item, raffle ticket and donation directly benefit Sharing Hope Ministry. Sooo, this means your cake purchase might just pay for a Life Recovery Bible for a woman who is incarcerated in one of 49 states. 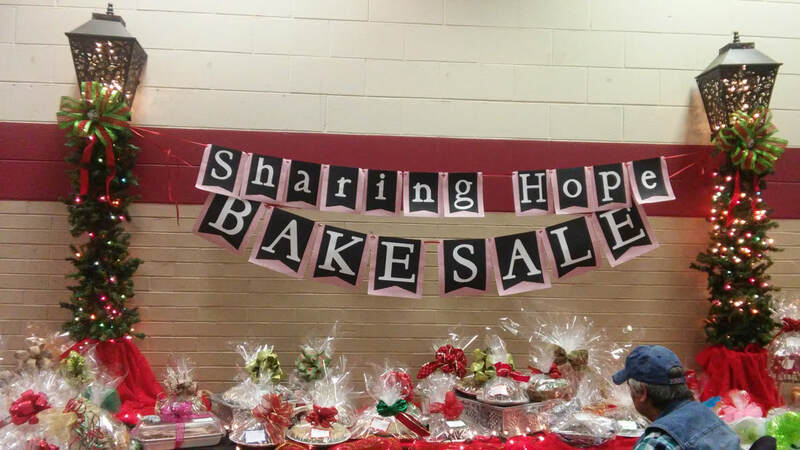 Just by coming to the event and buying baked goods, your are supporting your community through Sharing Hope Ministry. High five!